Now that you have your US travel waiver, what’s next? There’s a fair amount of information online about the benefits of waivers and pardons, but not many people know what to expect once they have their waiver in their possession. Understanding what the document means and just how many doors it can open is often even more surprising to many. While your waiver might only seem like a random piece of paper with nothing particularly special about it, the truth of the matter is that this paper is in fact very special. 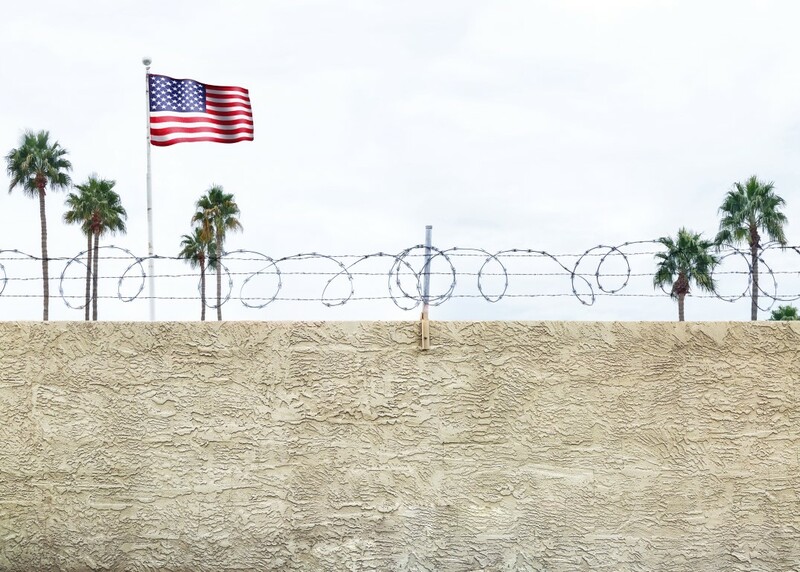 It is the only way for you to successfully gain entry into the US if you currently have a criminal record and there are no other documents that can take its place. If you do not have a waiver, the border patrol guard will be able to use their discretion regarding whether or not to allow you into the country. This can be stressful as well as expensive if you have already paid for reservations on the other side of the border. There are some convictions that don’t legally require you to present a waiver. However, the border patrol official might not know all the ins and outs of the system, and they can deny entry even if the offense was minor. The system is full of pitfalls, and you simply cannot predict what could happen at the border if you don’t have an official waiver. The best thing to remember is to play it safe and get all your documents, including your waiver, in order before you plan your trip to the States. Let the border patrol official know that you have a waiver as soon as you arrive. Don’t wait for them to ask you. Produce this waiver immediately so that there are no delays. This can also help officials move things along quicker. If they ask you to provide your fingerprints, you need to comply. This is part of the process. Should the official staple a paper card to your US entry waiver, you need to leave it in place. The official will let you know if you will need to present it when you make your next trip to the US or if you need to surrender it at a later stage. Do not forget these instructions and follow them to the letter. If you are traveling by plane and you are at the airport, you might be instructed to make your way to secondary clearance. This is a specific area dedicated to scrutinizing your waiver. An agent will deal with you personally and ask you about your business in the US. This is another important part of the process. Answer any and all questions honestly. Finally, you will now be allowed entry into the US. Make sure that you keep your waiver safe during your travels. It is just as important (if not more important) as your other travel and identity documents. The steps highlighted above are simply guidelines. It’s possible that you will not be asked to provide your fingerprints. It’s also possible that you will not be provided with any additional paperwork when passing through the border. It all depends on the officer and how they handle your case. The most important thing to remember is to remain calm, speak clearly, and respond to any and all questions with complete honesty. For expert assistance, contact Federal Pardon Waiver Services at 1 (800) 543-2137.